Band: The Static Jacks Photo Taken: Pittsburgh, PA This van was like a dear friend to these guys...one that you didn't trust for a second! 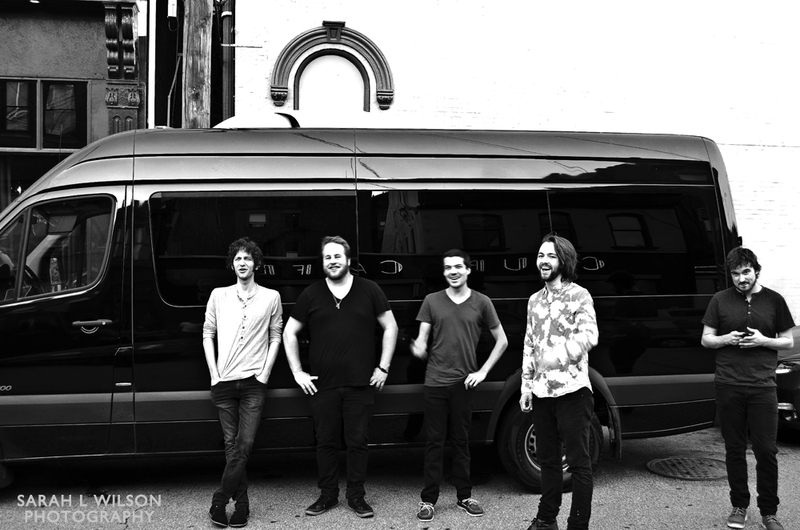 While the van had carried them coast to coast it didn't last much past this tour. 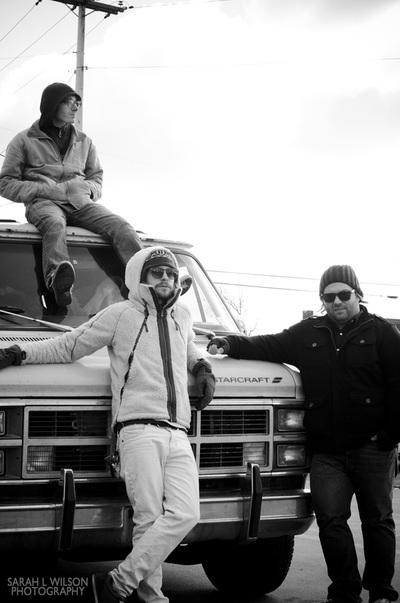 Band: Aircraft Photo Location: Buffalo, NY, the band's home town The van is an old friend to the guys...and with friends like this who needs enemies? Band: Dolfish (Max Sollisch) Photo Location: Pittsburgh, PA The Scion pictured broke down on Max the very next day, day two of a two week tour! 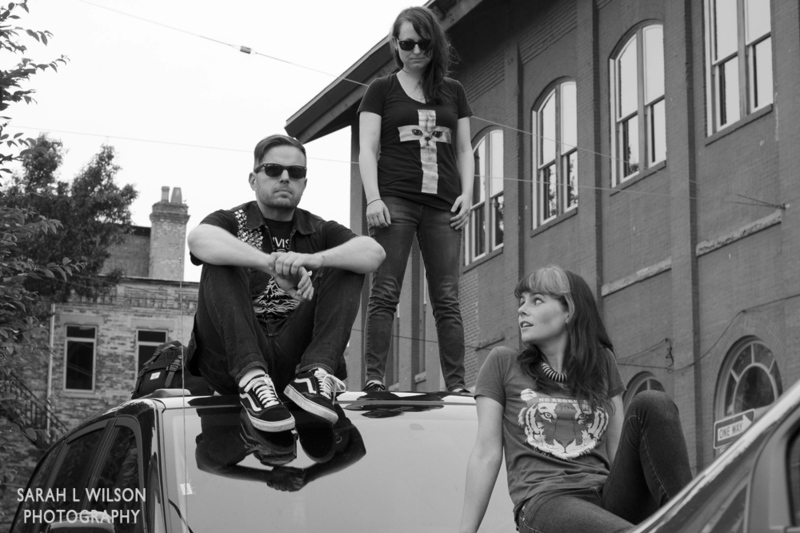 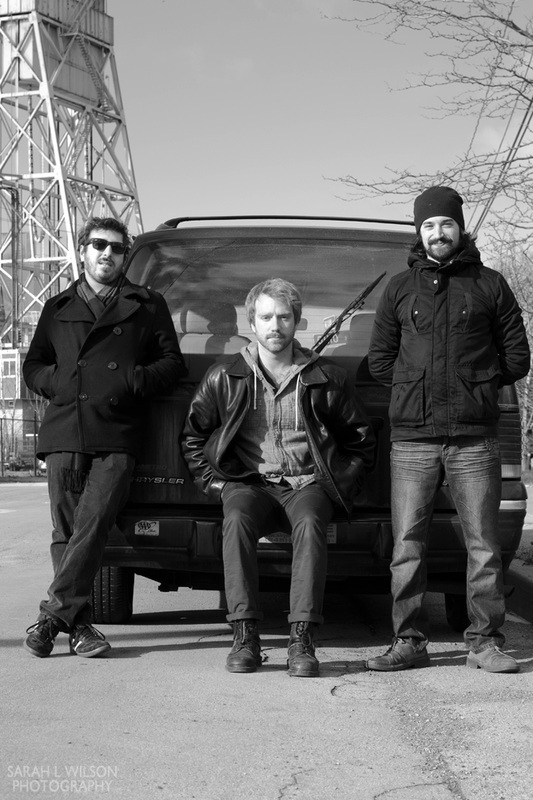 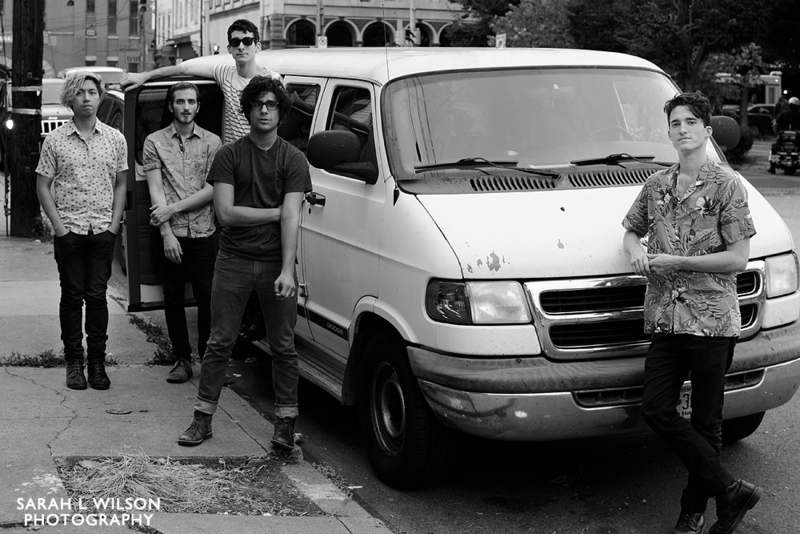 Band: Snowmine Photo Location: Pittsburgh, PA The band were using a van borrowed from rehearsal space friends back in Brooklyn. 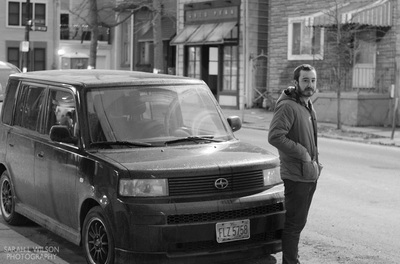 Band: The Tins Photo Taken: Buffalo, NY The band have toured the entire east coast in this van and still pack it up for their shows!